Original Code by Richard Sweeney. 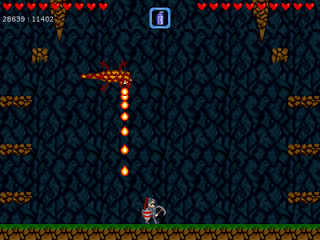 The Legend of Edgar is a platform game, not unlike those found on the Amiga and SNES. Edgar must battle his way across the world, solving puzzles and defeating powerful enemies to achieve his quest. 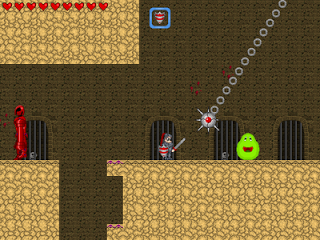 Cute little side scrolling Action RPG. This is my first port the I release. Since the older Legend of Edgar is already 2 years old and I wanted to practise how to make pnds I figured I might as well upload it. -Build 01 Updated!!!!! so technically Build 02 but the first doesn't count since it wasn't set up right. -fix: now does not write to NAND anymore! -fix: Default config for Pandora also working. Game starts fullscreen and the buttons are preconfigured for Pandora. Srsly one of the best games i ever played, now i just need to finish it. Clever,cute and nice control. 4/5.